The effect of the cream is really evident in the "after" photo. The face appears clearer and more vibrant after. 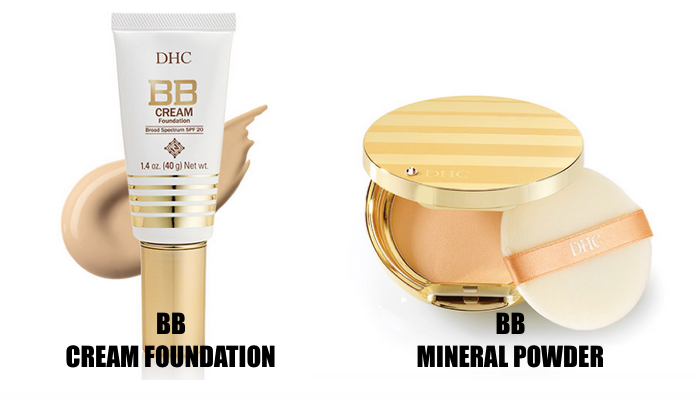 What is the difference between BB cream and CC cream and which one is better to use? nice review, i think the cream works well on you. keep it up! I know little about girls beauty stuff but I gain some knowledge reading your nice review. Siguro I have to consult my wife to know more about this thing. 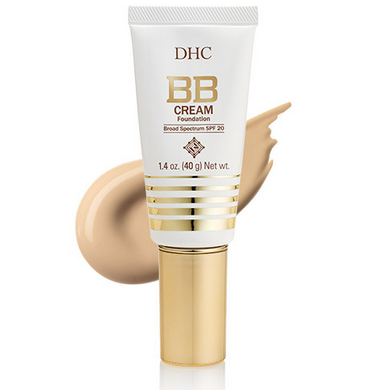 Using a good BB cream can really do wonders kaya kailangan talaga mag-invest in a good product. 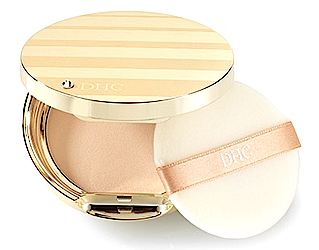 I have read an article that most of the UV protection that was offered in this kind of products is not the same with the one that you can have from the sunscreen creams.